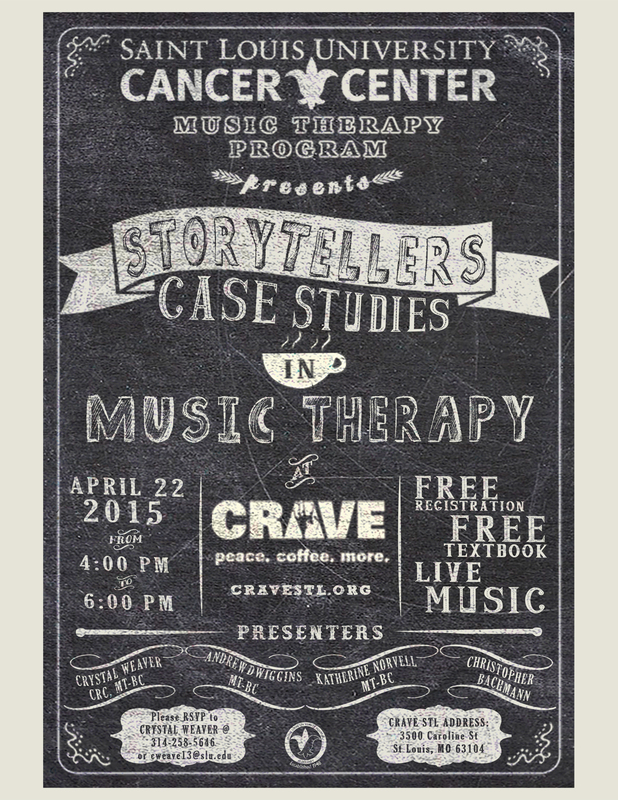 An evening of Styling, Refreshments, & Live Music @ J Crew! 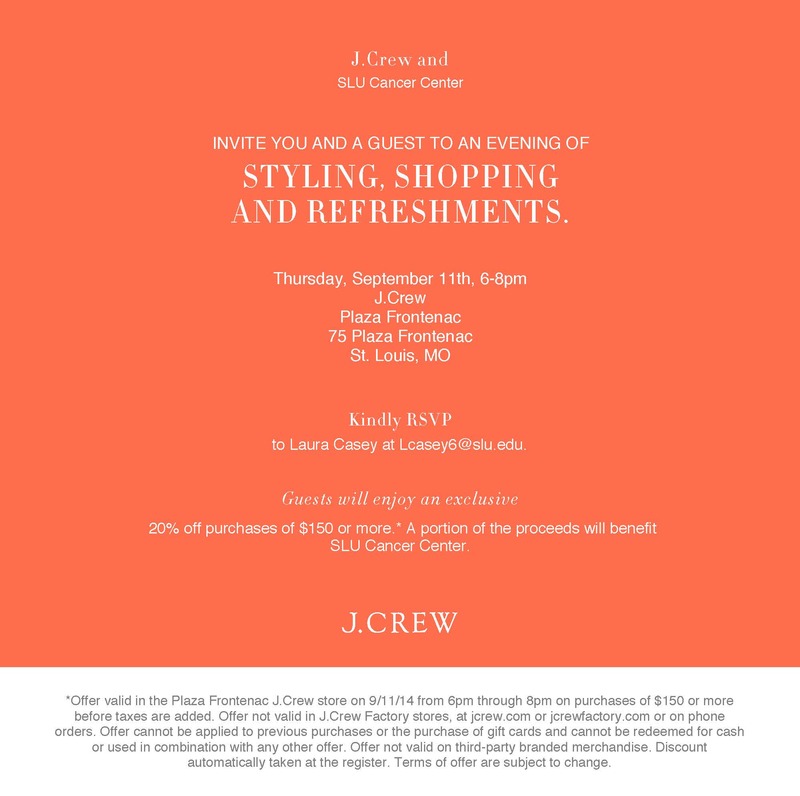 An evening of The SLU Cancer Center and J Crew host an event at the Plaza Frontenac J Crew on Thursday, Sept 11th. 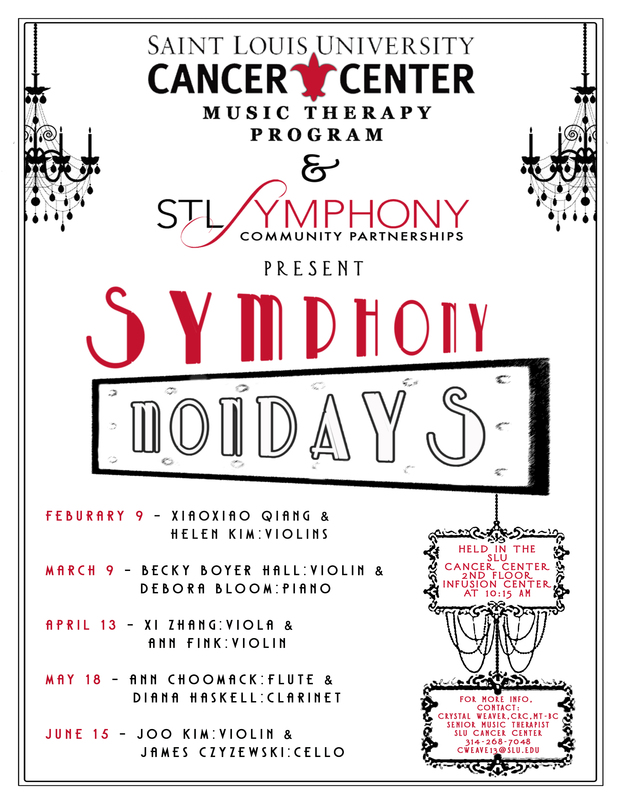 —- 20% purchases of $150 or more, refreshments, hors d’ourves, and Live Music —-From 6 – 8 pm! 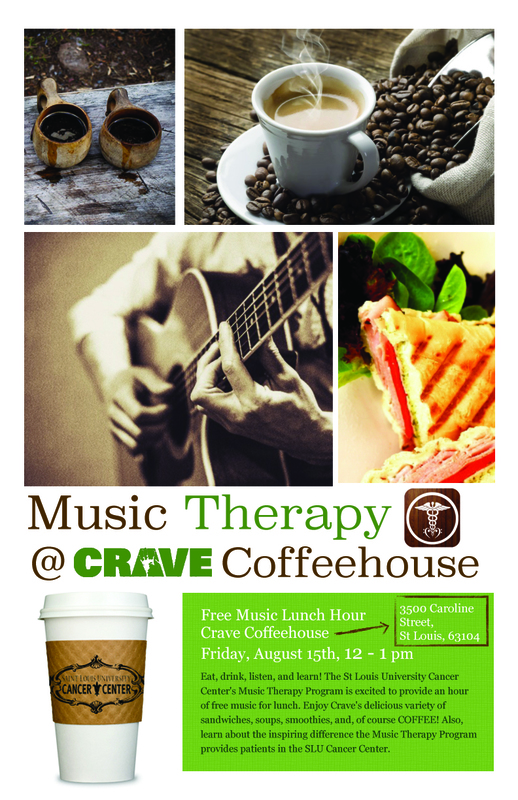 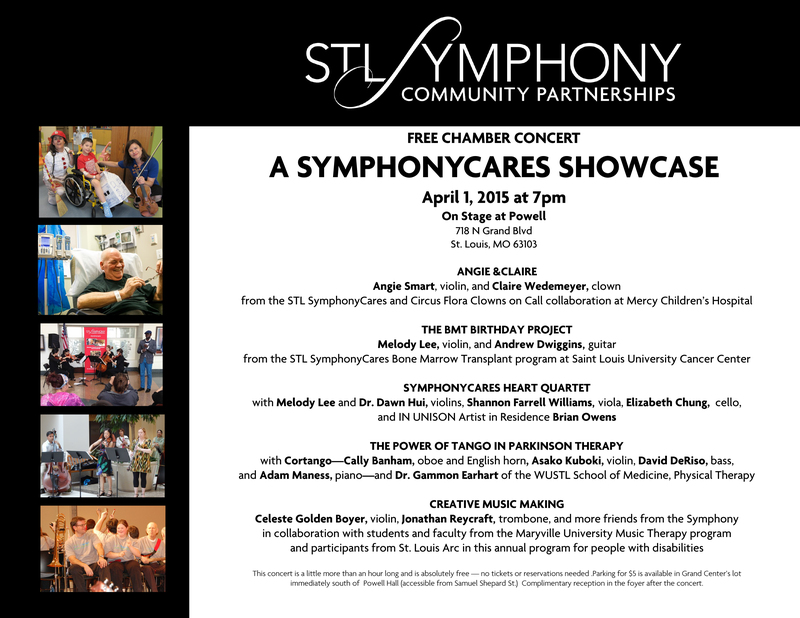 A portion of the proceeds will benefit the SLU Cancer Center. 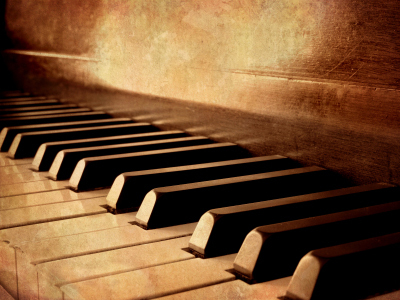 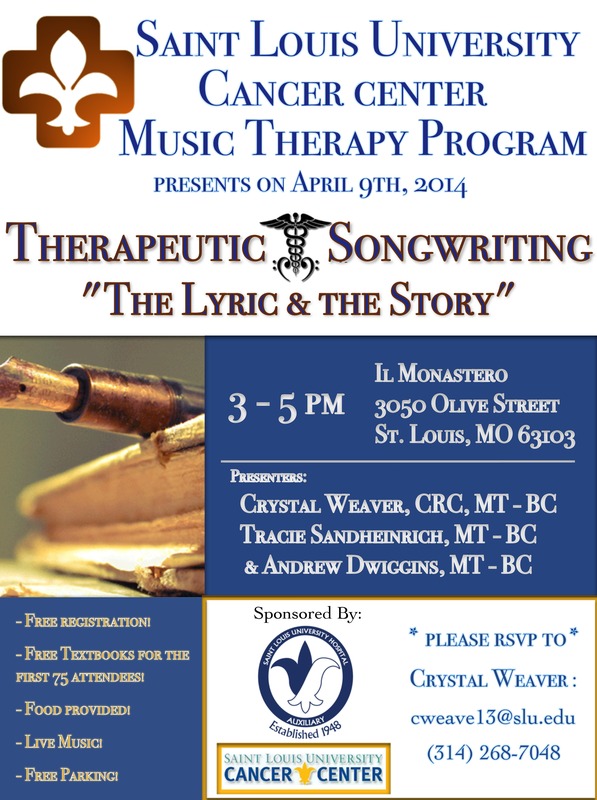 Therapeutic Songwriting in the News! 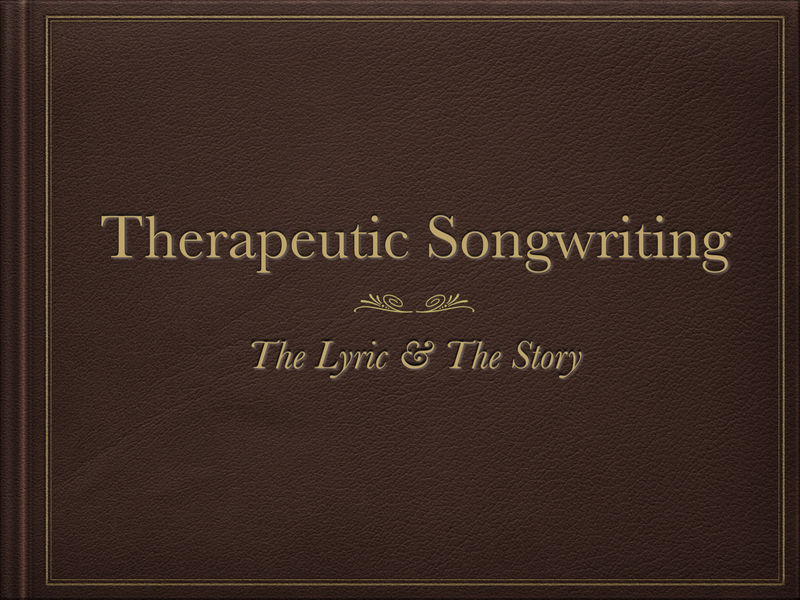 We were lucky enough to do a Therapeutic Songwriting session with a wonderful patient for a short segment on Channel 2 News! 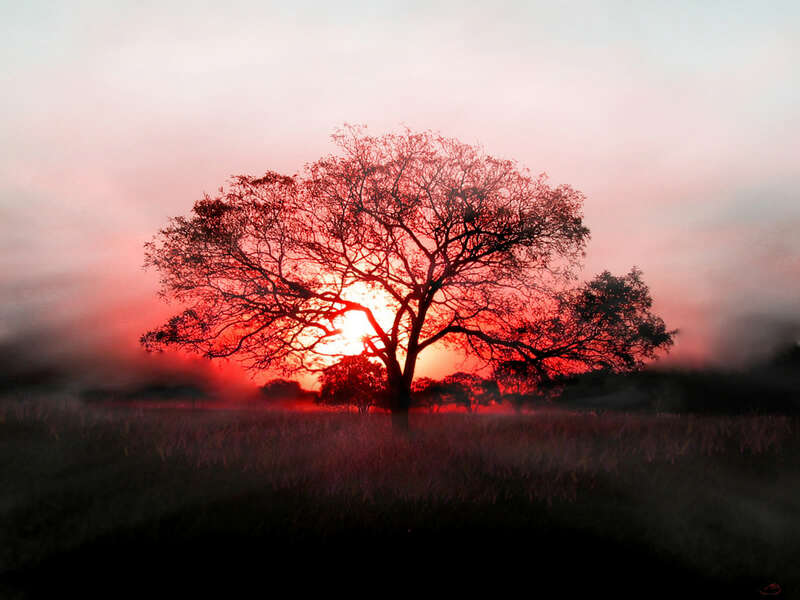 This entry was posted in Andrew's Highlights, Crystal's Corner.